Reconsidering My Materials, Performance, 2014. Taken by Tobaron Waxman at the Intergenerational LGBT Residency. EE Studios is excited to welcome our inaugural artist-in-residence Joshua Vettivelu, Joshua will be undertaking a research and creation residency, using the tensile strength of wet sand to explore the ways in which bodies are received from water. Joshua Vettivelu is an artist, programmer, and educator working within sculpture, video, installation and performance. 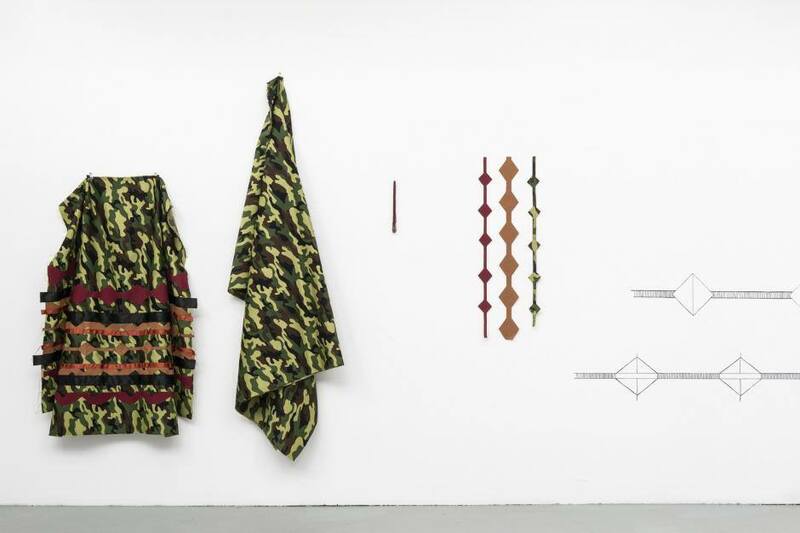 Their works explore how larger frameworks of power manifest within intimate relationships. 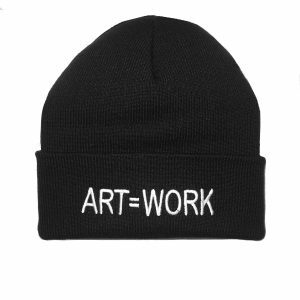 Recently their practice has been looking at how desire and language build the world. Currently, Vettivelu is an instructor in the faculty of Art and Faculty of Continuing Education at OCADU and is the previous Director of Programming of Whippersnapper Gallery. See our website here for more information about Joshua's ongoing project. While the Main Gallery is still currently closed for Spring Cleaning, EE Studios, our new space across the hall, is open and ready for business! The EE staff are currently working out of this second space while our bumpy Main Gallery walls are being re-plastered, so feel free to drop by for a visit, take a look at the new space, and meet our first resident artist at work on an exciting project! 1. Present an existing project and a workshop at Eastern Edge’s HOLD FAST festival, September 18–22, 2019. 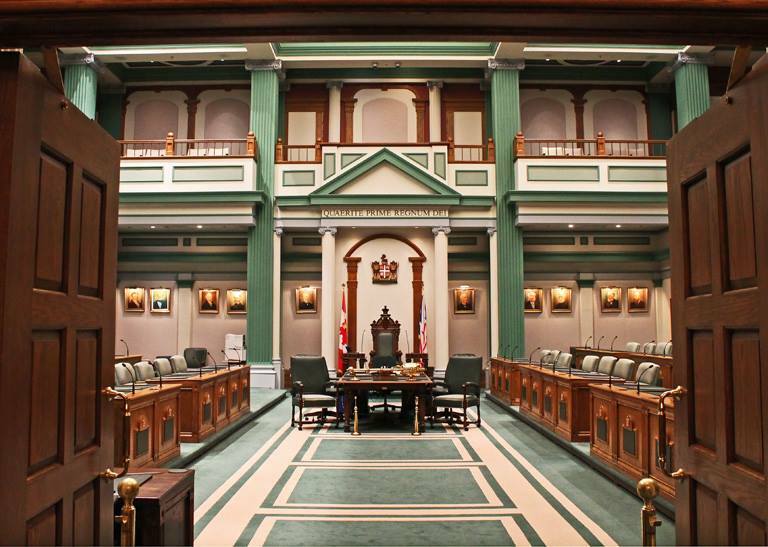 Tomorrow at 1:30 the House of Assembly will be discussing the request to increase ArtsNL's current budget of roughly 2 million dollars to 5 million by 2021, #5millionin2021. Eastern Edge encourages all artists and arts and culture workers in St. John's to attend the public gallery during the discussion. 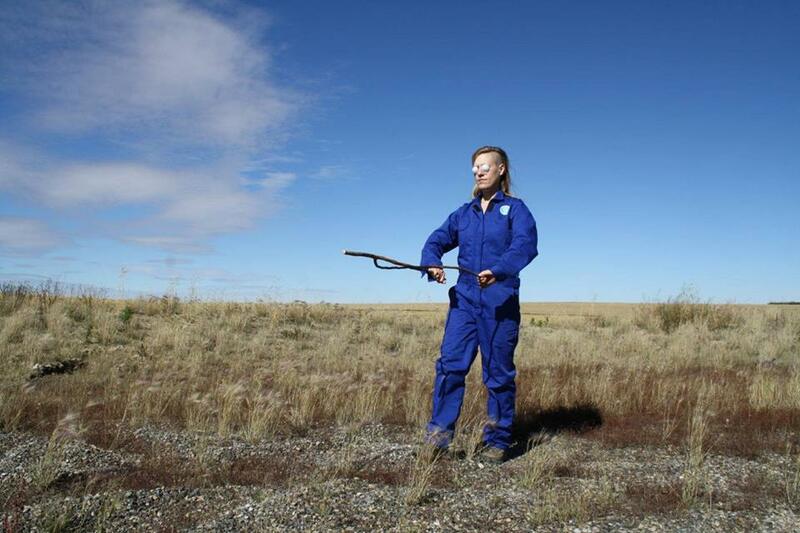 Join Interdisciplinary visual artist Meagan Musseau (Elmastukwek, Ktaqmkuk territory –– Bay of Islands, Newfoundland), winner of the 2018 Emerging Atlantic Artist Residency, as she embarks across Canada to speak about her experience and project. Craft @ the Edge: A Handmade Future is a four day international conference designed to celebrate, energize and inspire Newfoundland and Labrador craft in all mediums. Scheduled to happen on the Bonavista Peninsula from October 1st to 4th, 2020, this conference will include engaging teaching sessions, artist talks, professional development workshops, pop-up markets and exhibitions. 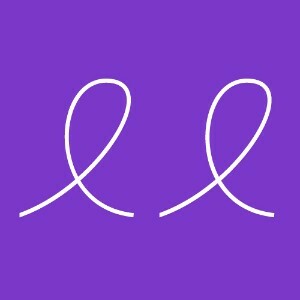 We are looking for instructors willing to introduce new and advanced practices to our community of makers, from national and international sources. 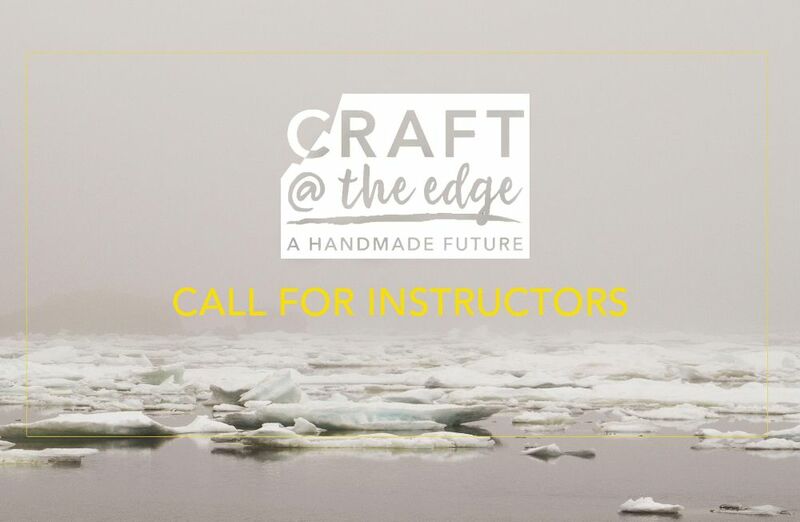 Become an instructor at Craft @ the Edge: A Handmade Future by proposing your idea for a creative workshop. 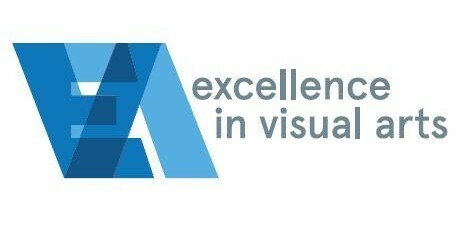 Visit our website www.craftattheedge.com for the proposal submission guide. 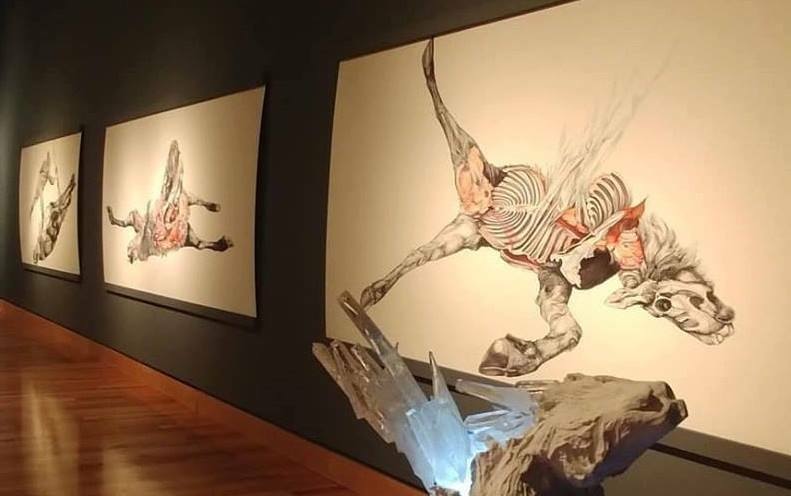 The VANL-CARFAC Excellence in Visual Arts (EVA) Awards celebrate the achievements of visual artists and recognize the significant contribution the visual arts make to the vibrant and dynamic culture of Newfoundland and Labrador. The 2019 EVA Awards will take place at The Rooms on June 14th, 2019 beginning at 8PM. Anyone can submit nominations for any of the awards which include: The Endurance Award, The Milestone Award, The Emerging Visual Artist Award, The Mary MacDonald Award, and The The Critical Eye Award. For more information or to fill out an online nomination form see the VANL website here. Each year, St. Michael’s Printshop invites applications from emerging artists who wish to come to work at St. Michael’s Printshop for one year under the Don Wright Printmaking Scholarship. 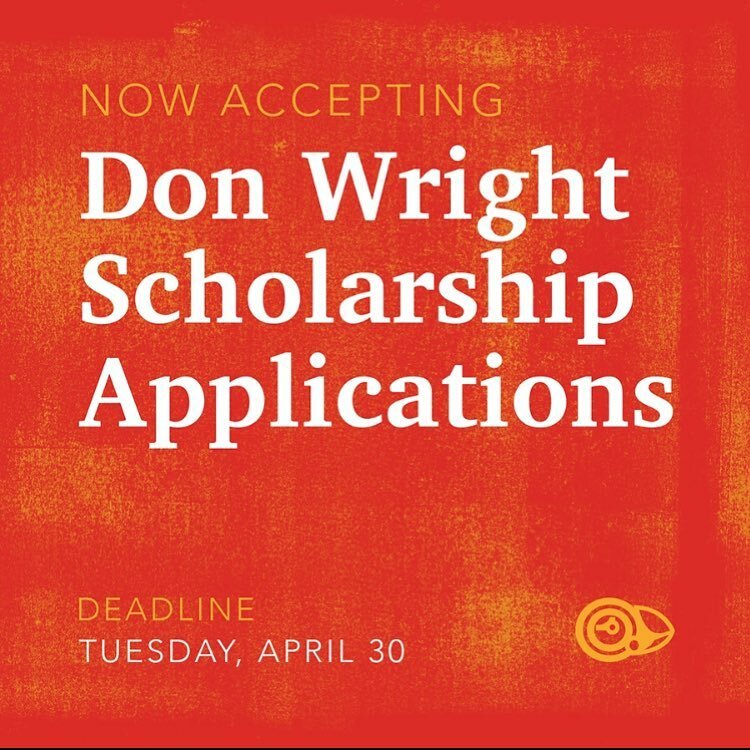 First awarded in 1991, the Don Wright Scholarship was established in recognition of visual artist Don Wright for the valuable contribution he made to the development of St. Michael’s Printshop and the visual arts in Newfoundland and Labrador. 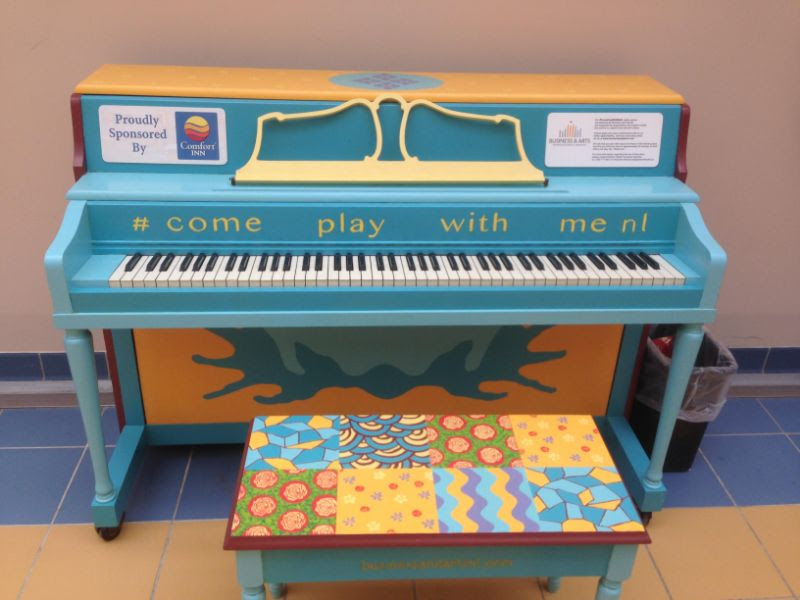 On the West Coast of Newfoundland, nestled at the mouth of the Bay of Islands, you will find a small community that boasts a large creative spirit. Situated in Corner Brook, CB Nuit is a multidisciplinary after dark festival that aims to engage artists in the creation and installation of site-specific and participatory contemporary works. In its launching year, the festival was visited by nearly 3,000 spectators and won the 2017 Ace award for “Event of the Year”. CB Nuit’s mandate encourages the cross pollination of art disciplines though not compulsory. Participants will create art experiences across a range of media or combinations thereof: visual, performance, site-specific, video, sound, projection, theatre, film, dance, and music. Please let us in on your inspiration, sequence, procedure and implementation of your activity/project. *New this year, we are inviting artists to create a workshop connected to the project delivered in the festival. An additional honorarium will be remunerated for workshops delivered the night before the festival or during the day leading up to the festival’s main event. For the full call for submissions or for more information check out the CB Nuit website at www.cbnuit.com or email cbnuit@gmail.com, or click HERE. 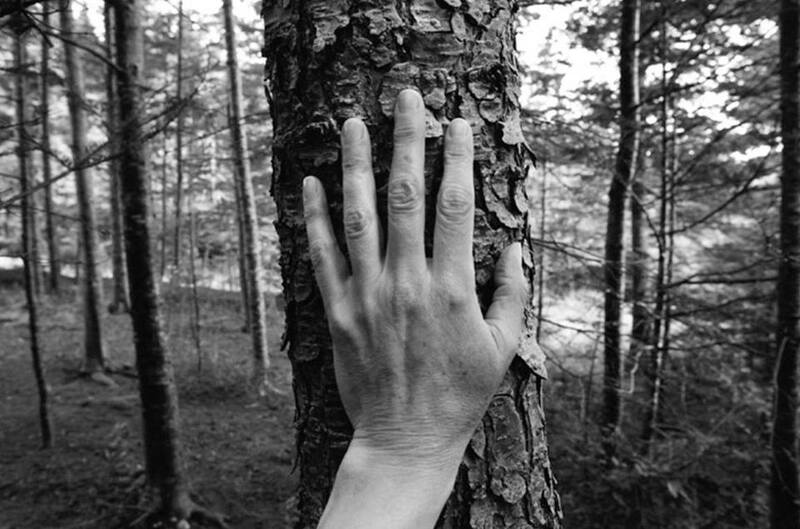 “Grounded in Memory” will be a collaborative exhibition with a curatorial theme of local plants and their connection to memory. Works by members of both the Craft Council of Newfoundland and Labrador, curated by Susan Furneaux, and the Botanical Art Society of Newfoundland and Labrador, curated by Margaret Walsh Best, will be chosen for exhibition in concurrent exhibitions of art and craft at two St. John’s, NL locations: MUN Botanical Garden and Craft Council NL Gallery. Please click HERE for more information, or contact Susan Furneaux (Craft) susanfurneaux@gmail.com or Margaret Walsh Best (Botanical Art) walshbest@gmail.com for more information for submission.